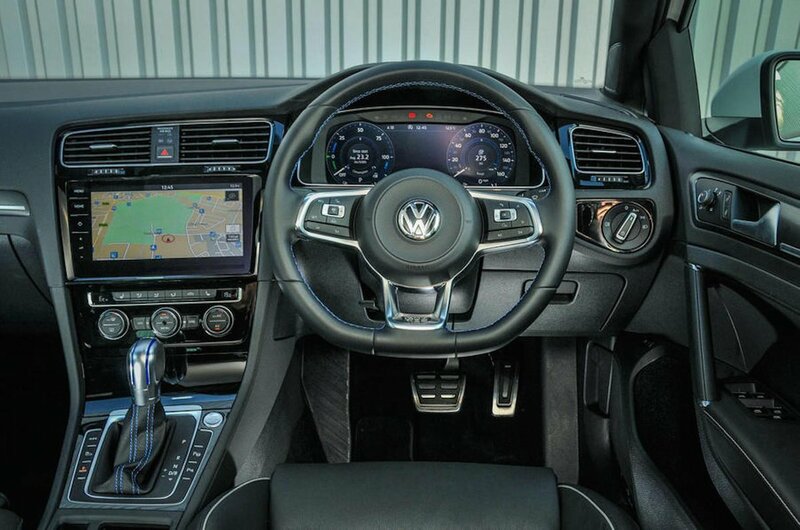 Volkswagen Golf GTE Interior, Sat Nav, Dashboard | What Car? 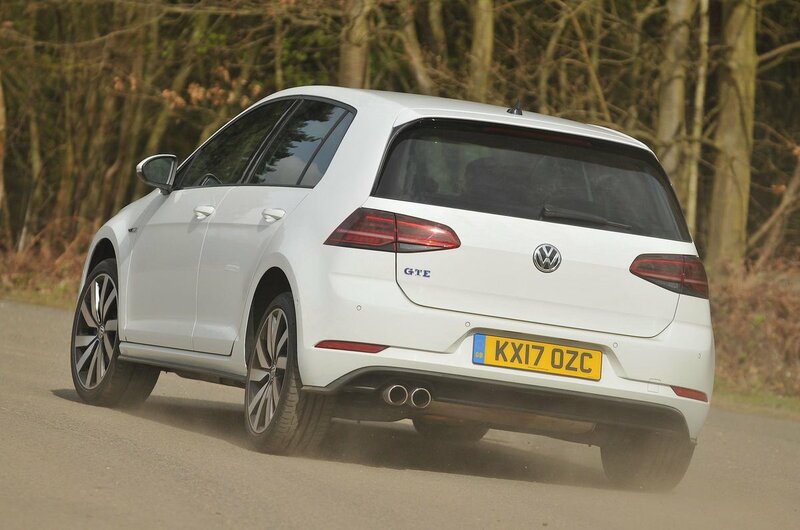 Think Golf GTI and you aren’t too wide of the mark. That means figure-hugging tartan seats and a sporty looking steering wheel come as standard. There are several distinctions, though: the red trim flashes on the GTI become blue in the GTE. You also get a unique display and functions on the instrument panel behind the steering wheel, showing remaining battery range and telling you which of the two power sources is operating. 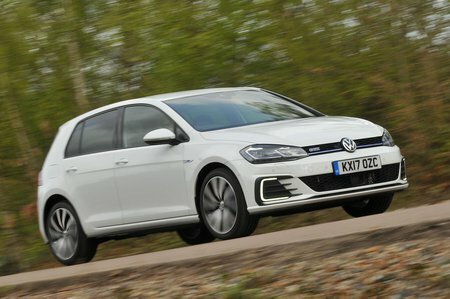 Otherwise, the GTE’s interior is conservatively styled and the dashboard is arranged in a logical way that makes it easy to use – just like it is in any other Golf. Quality is also good, although there’s no doubting the similarly priced Audi A3 e-tron is classier inside. The A3 e-tron also has a more intuitive infotainment system and gets sat-nav as standard, whereas you pay extra for this on the GTE. You do at least get plenty of other infotainment gadgets, though, including a DAB radio, Bluetooth, a USB socket and smartphone mirroring software Apply Carplay and Android Auto.